Bestel A year in Holland with Jip and Janneke van Annie M.G. Schmidt voordelig bij de grootste kinderboekwinkel van Nederland. Levertijd 1 dag. 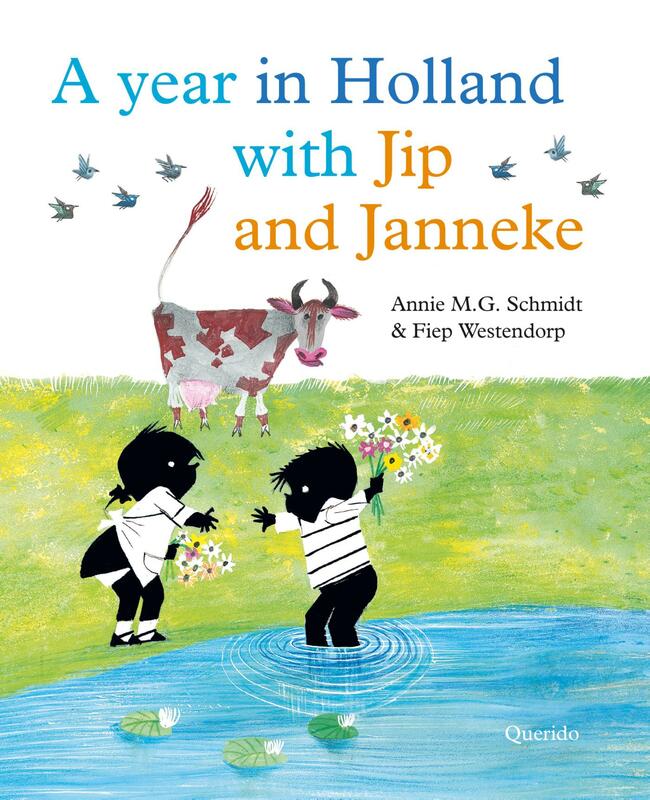 Jip and Janneke are the Netherlands’ most famous preschoolers. They have lots of fun at home making pancakes and painting Easter eggs. Outside they ride bikes and scooters, follow Saint Nicholas through the streets, roll down dikes and jump in big puddles. But Jip and Janneke like to go further afield too. They visit beautiful places like farms, the beach and Amsterdam zoo. This collection of very Dutch Jip and Janneke stories is perfect for reading out loud. The stories are great fun and the colourful illustrations show the Netherlands at its most beautiful.